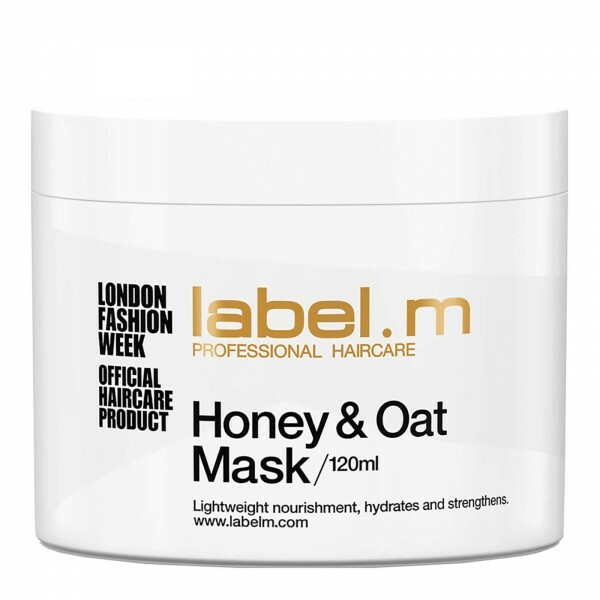 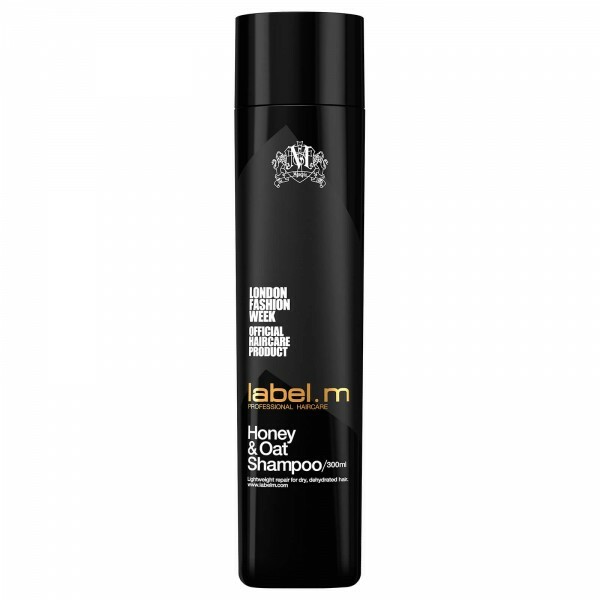 Professionally formulated with jojoba, hydrolysed silk, aloe barbadenis and extracts of sunflower oil to hi-drench coloured hair. 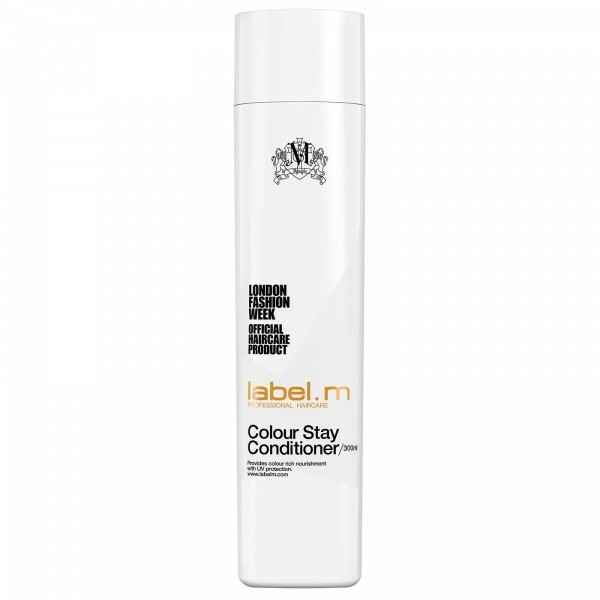 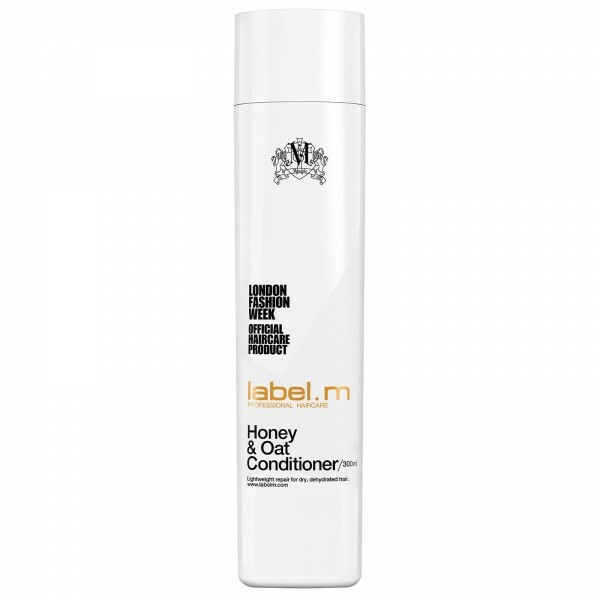 label.m Colour Stay Conditioner combats fading while the Enviroshield Complex protects against heat styling and UV rays. 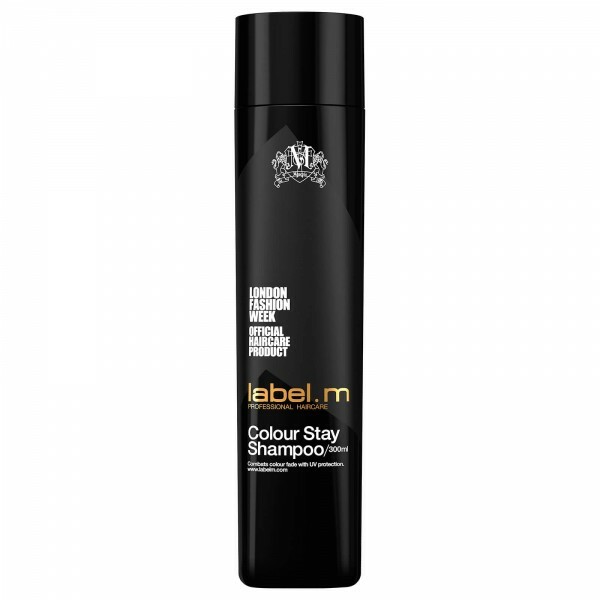 label.m Colour Stay Conditioner has been developed for professional stylists by a dynamic international artistic and education team, led by Toni & Sacha Mascolo, combining hairdressing and conditioning formulations expertise.